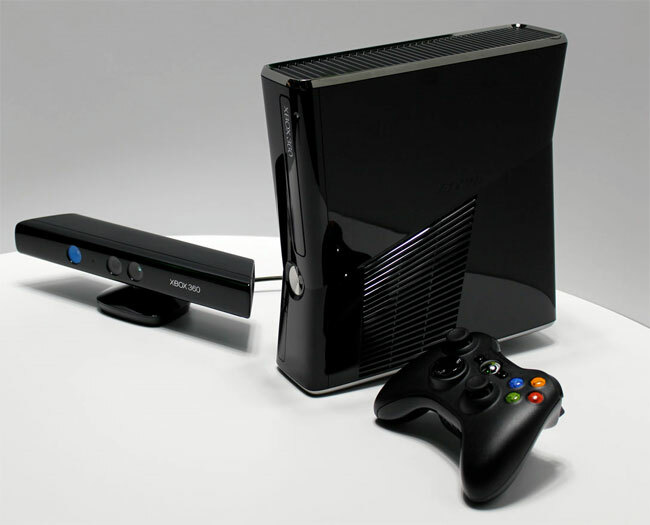 Microsoft's New Xbox 720 To Come With Skype Integration? Microsoft’s New Xbox 720 To Come With Skype Integration? We know that Microsoft is working on their next generation Xbox console, which is rumored to be called the Xbox 720, and now it would appear that the new Xbox 720 may come with some sort of Skype integration. Microsoft purchased Skype last year, a new job listing at Microsoft has revealed some plans that Microsoft has for Skype on their next generation Xbox consoles, which you can see below. “Skype is working on powering real-time voice and video communications on the Xbox. Xbox is a fundamental lynchpin of Skype’s living-room strategy, and we are focused on enabling amazing new in-game and in-console voice and video experiences for the next generation of Xbox. This is a crucial initiative for Xbox, and it is time-critical given the hardware lead times involved. Of course Microsoft has yet to announce anything official about the new Xbox 720 console and its Skype integration, and we suspect we wont hear anything from them until the device is officially announced.